MADI’s main building’s address is 64, Leningradsky prospect, Moscow (“Aeroport” metro station, exit from the leading car from the center of Moscow). On arrival to MADI (main entrance) you are required to fill Visitor Registration Form (you can have it from the guard, asking for “List Registratsii Posetitelya” in Russian) and call from the telephone set available at the entrance to let us know your name. We confirm to the guard you are awaited and after showing your passport to the guard you will be let in. Both Preparatory Faculty Dean’s office and Foreign Students Main Faculties Dean’s office are in the left wing of the main building, 3rd floor. You need to get to the platform of Aeroexpress train that connects Sheremetyevo airport with “Belorusskaya” metro station in Moscow center. Ticket costs RUR 470. Time of travel – 35 min. On arrival in Moscow center, get metro ticket (~50 RUR), and go by metro from “Belorusskaya” (green line) to “Aeroport” (green line), go upstairs from the leading car and then up another stairs on the right. After you go out, walk to the right in the direction of traffic, after 250 m you will see MADI building in front of you. On arrival in Moscow center, get metro ticket (~50 RUR), and go by metro from “Paveletskaya” (green line) to “Aeroport” (green line), go upstairs from the leading car and then up another stairs on the right. After you go out, walk to the right in the direction of traffic, after 250 m you will see MADI building in front of you. 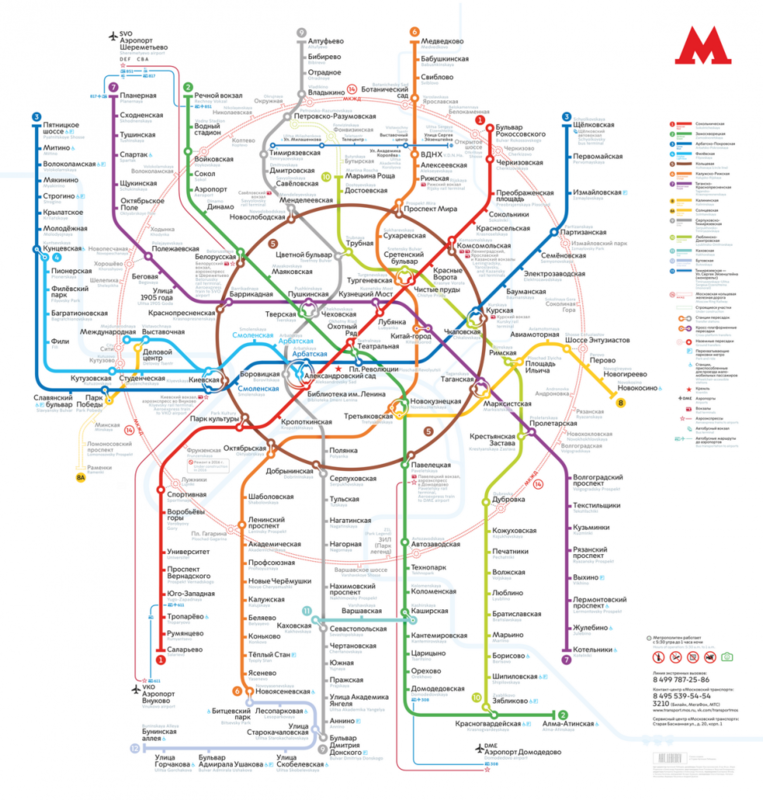 On arrival in Moscow center, get metro ticket (~50 RUR), and go by metro from “Kiyevskaya” (brown line) to “Belorusskaya” (brown line), interchange to “Belorusskaya” (green line) and go to “Aeroport” (green line), go upstairs from the leading car and then up another stairs on the right. After you go out, walk to the right in the direction of traffic, after 250 m you will see MADI building in front of you.